no.1 - Garuda is the Indonesian equivalent of the eagle. 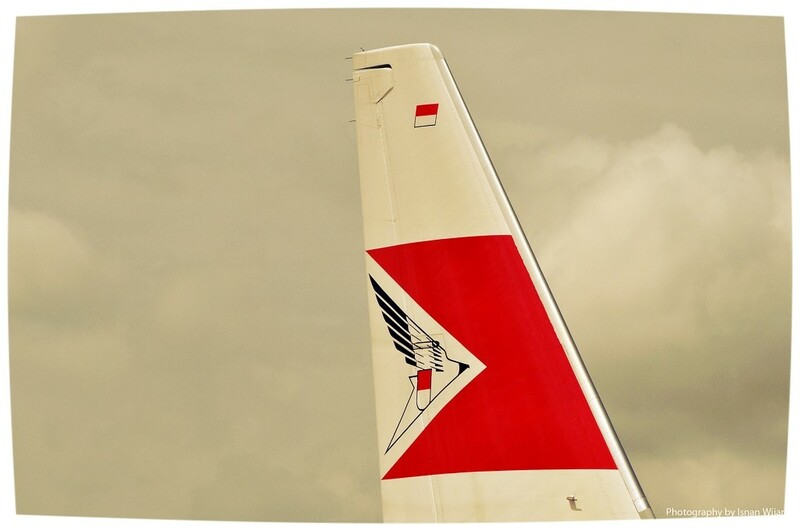 As you can possibly guess from the photo above, the airline is named after the mythical giant bird Garuda. The eagle as a symbol is widespread in Indonesia. It is also the national emblem of the Republic of Indonesia which consists of more than 17,500 islands. The most famous one is probably Bali. 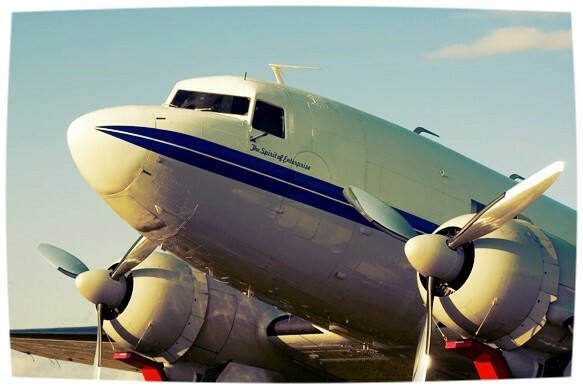 no.2 - Its first aircraft was a DC-3, seized in the revolution. Yes you heard right! During the Indonesian National Revolution, an armed conflict arose between Indonesia and the Dutch empire in 1945, and a seized dutch Douglas DC-3 was later sold to Garuda. 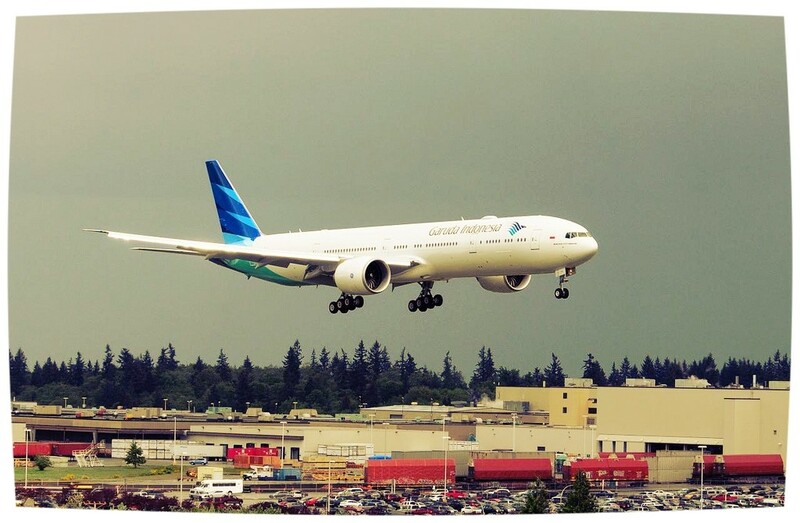 It became its first official aircraft operating as "Garuda Indonesian Airways". no.3 - Garuda's first jet was a Convair CV 990. In September 1963 Garuda welcomed its first jet to its fleet - a Convair CV 990. The Indonesian airline was finally able to properly operate more efficient long-haul flights. Still, during the same month, Garuda introduced its first flights to Europe, first to Amsterdam and later to Frankfurt. 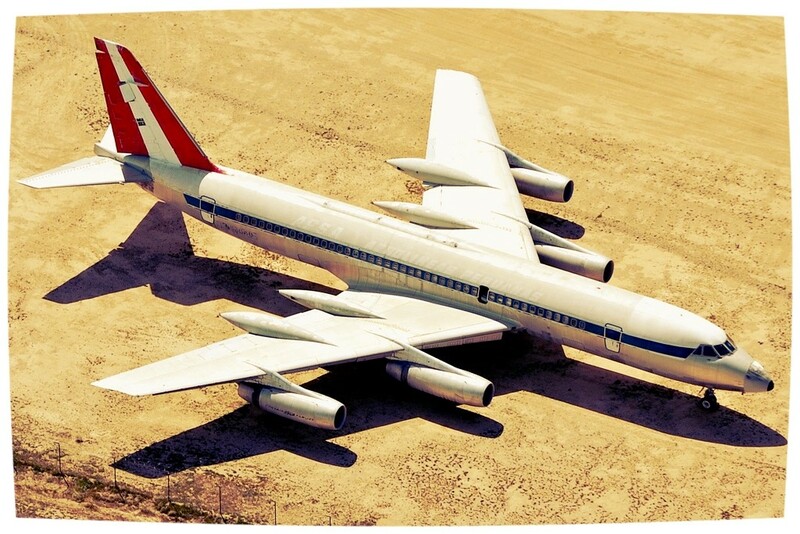 no.4 - the airline was banned from landing in Europe. Europe no more! In 2007 the European Union introduced new safety standards and as a result all Indonesian airlines were banned from landing in Europe. In July 2009 the "embargo" was lifted again and Garuda was no longer blacklisted. It shortly reintroduced its service to Amsterdam via Dubai. 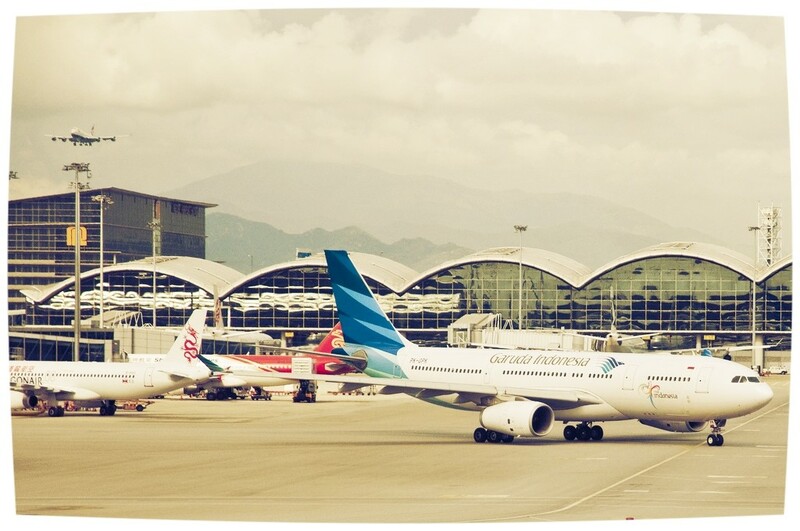 no.5 - Garuda was voted as the world's most improved airline. 2009 was a rollercoaster of emotions, but with a happy ending for the biggest Indonesian airline. Although being banned from Europe until mid-2009, in 2010 it was voted as the most improved carrier in the world. Garuda's management certainly did a fantastic job and can praise itself as a 4-star airline. no.6 - Garuda is a Liverpool FC official partner. 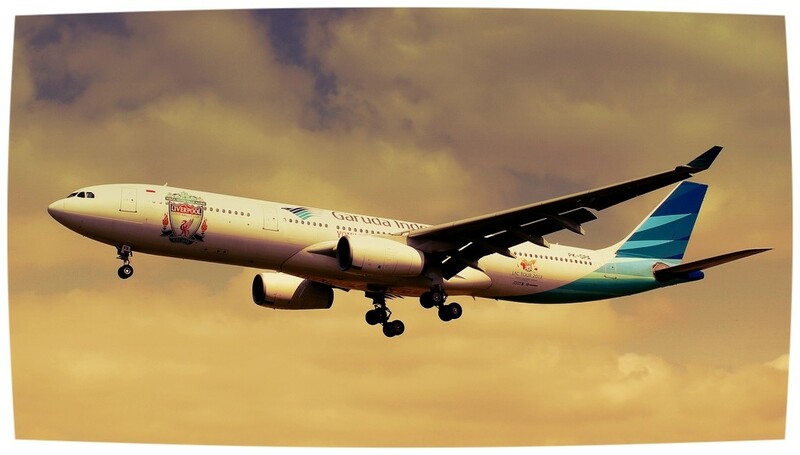 In 2012 Garuda and the iconic Premier League club, FC Liverpool signed a 3 year sponsorship deal. In July 2013 the English football team came to Australia for a pre-season tour. Featured by Garuda, the club faced Melbourne Victory in the legendary MCG in Melbourne, playing in front of 95,000 spectators. 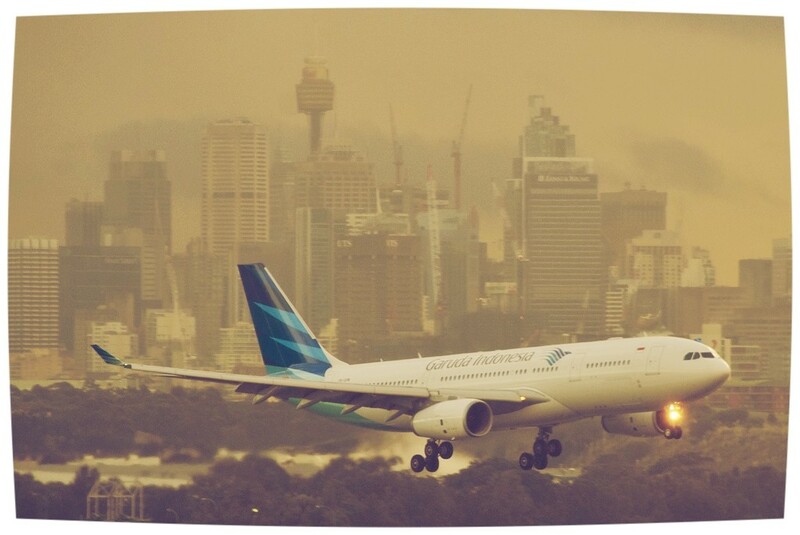 no.7 - Sydney, Melbourne and Perth frequently welcome Garuda flights. Almost every Australian travels to Bali at least once in their lifetime. But how to get there? How about a full service flight from Australia to Denpasar? Garuda operates flights from and to Jakarta and Denpasar between Sydney and Melbourne. 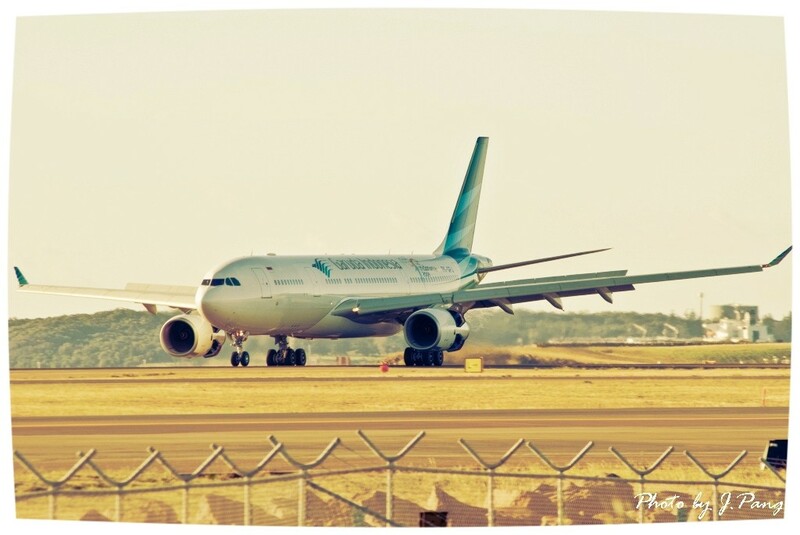 If you live in Perth, Garuda offers a straight flight to Denpasar and return. no. 8 - Garuda's CEO cleaned toilets to inspire staff. "Lead by example", that's what CEO Emirsyah Satar must have thought whilst cleaning toilet facilities onboard Garuda's aircrafts. Together with senior management the chief executive took charge of the toilets, just to show staff they should take pride in their job. This is really something you don't see very often these days anymore and proved to be quite inspiring and motivating for his staff. 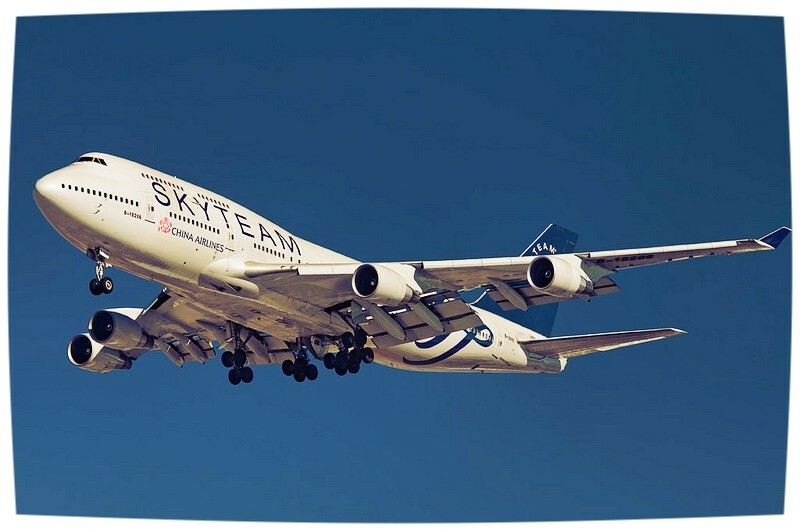 no.9 - Indonesia's number one airline soon joins the SkyTeam. In 2010 Garuda Indonesia signed an agreement to join the SkyTeam by 2014. They will become the 20th international airline to join the alliance. Many top airlines are already part of the team such as Aeroflot, Aeromexico, Air France, China Airlines, Alitalia, KLM Royal Dutch Airlines, Korean Air and Air Europa. It is another major step for the airline. no.10 - The eagle goes first class. The Boeing 777 makes this change possible. A big day for the Garuda family! In July 2013 the first Boeing 777-300er joined the fleet. From now on, the eagle airline offers flights in three different configurations. Economy and Business Class are going to be completed by a brand new, luxurious First Class.